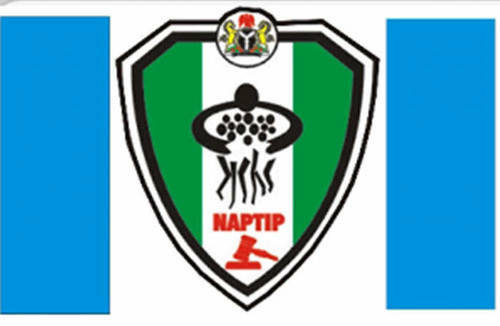 The National Agency for the Prohibition of Trafficking in Persons (NAPTIP) said it arrested a human trafficker who has been under its searchlight in an operation while also led to the rescue of 13 girls on Friday. The suspected trafficker, Hafeez Abdulsalam, was arrested in Abuja. In a statement, Assistant Director of Intelligence, Investigation, and Monitoring, NAPTIP, Tina Ugwu, said Abdulsalam has been under the watch of the Osun state office of the agency. She added that the suspect is a major recruiter of young Nigerian girls for trafficking to Saudi Arabia and Dubai. Arrested alongside Abdulsalam was the Manager of Amazonia Guest House, in Gwagwalada who was suspected to be an accomplice in the trafficking. Mrs. Ugwu said the Guest House has been sealed by and items recovered from there will be thoroughly investigated for further evidence of culpability of the managers in trafficking. She said the suspects would soon be charged to court for prosecution.